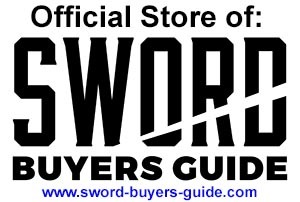 One off swords from the Elite Series or Ronin Katana swords that have been discontinued can be found here. "Torakami" Tiger Spirit themed Seven Panel Steel Laminated and Differentially Hardened Katana - Unique One off Design. Solid Bodied Blade. Eagle themed Seven Panel Steel Laminated and Differentially Hardened Katana - Unique One off Design. With Bo-hi. Sukashi Tsuba Seven Panel Steel Laminated and Differentially Hardened Katana - Unique One off Design. With Bo-hi. Crane Themed Sukashi Tsuba Seven Panel Steel Laminated and Differentially Hardened Katana - Unique One off Design. With Bo-hi. Dragon themed Seven Panel Steel Laminated and Differentially Hardened Katana - Unique One off Design. With Bo-hi. 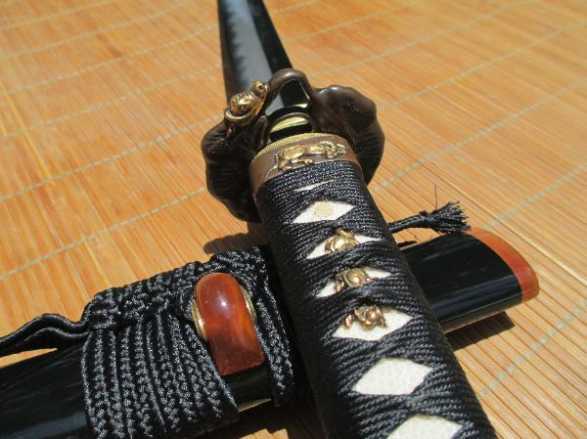 Lion Dog themed Seven Panel Steel Laminated and Differentially Hardened Katana - Unique One off Design. With Bo-hi. 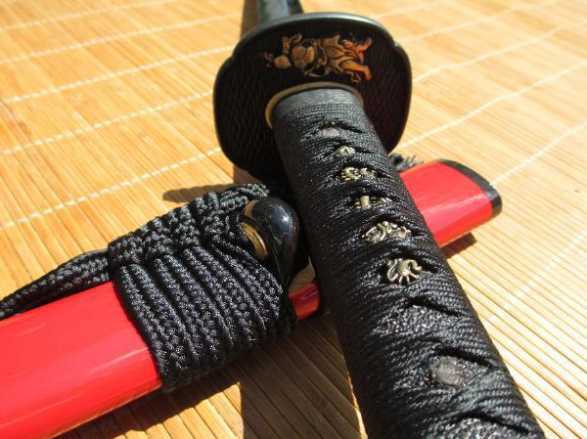 Dragon Musashi themed Seven Panel Steel Laminated and Differentially Hardened Katana - Unique One off Design. With Bo-hi. Musashi themed Sukashi Tsuba Seven Panel Steel Laminated and Differentially Hardened Katana - Unique One off Design. With Bo-hi. Tsunami Wave themed Seven Panel Steel Laminated and Differentially Hardened Katana - Unique One off Design. Solid Bodied Blade and Rattan Wrap Saya. Double Oxen Seven Panel Steel Laminated and Differentially Hardened Katana - Unique One off Design. Solid Bodied Blade. Raiden Thunder God Seven Panel Steel Laminated and Differentially Hardened Katana - Unique One off Design. Solid Bodied Blade.